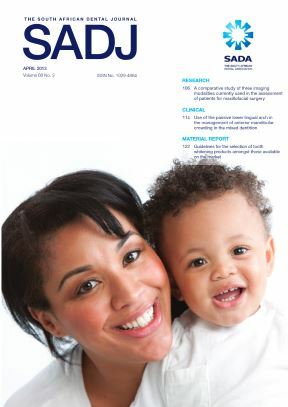 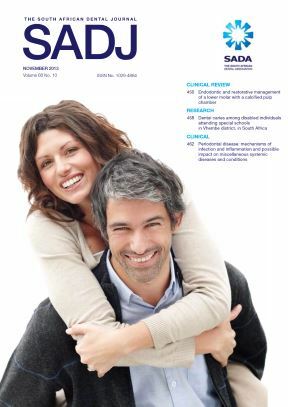 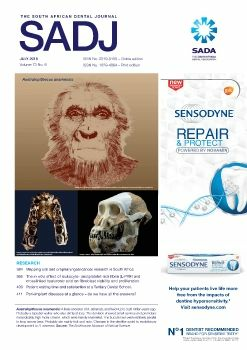 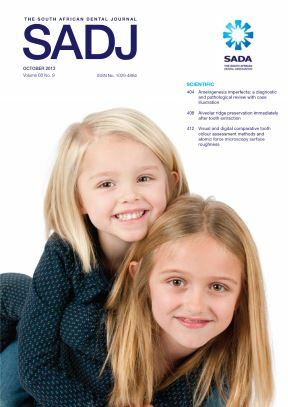 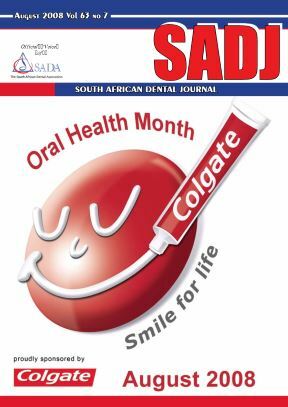 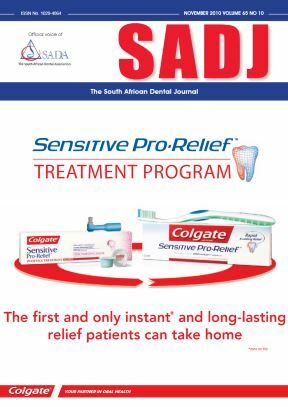 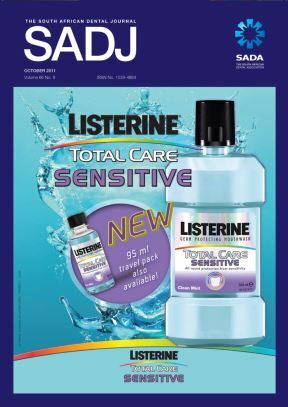 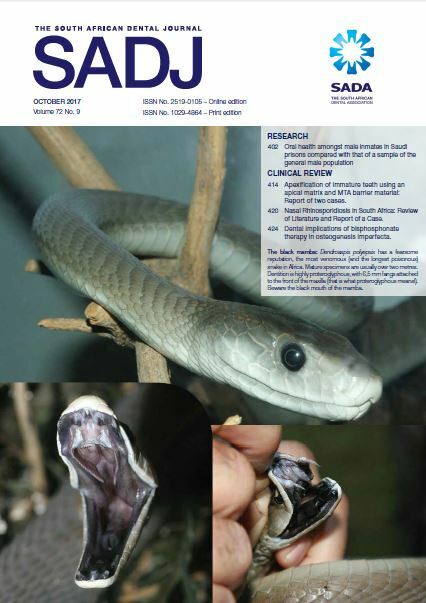 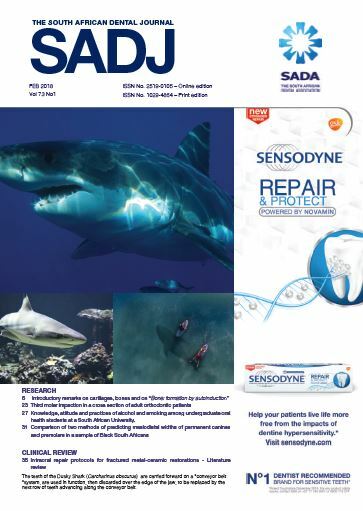 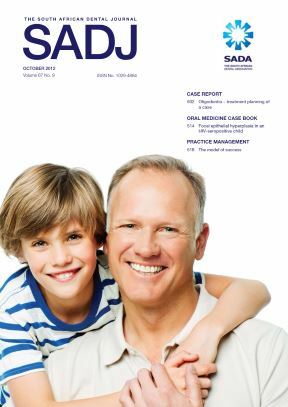 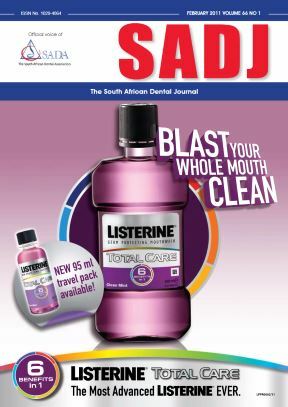 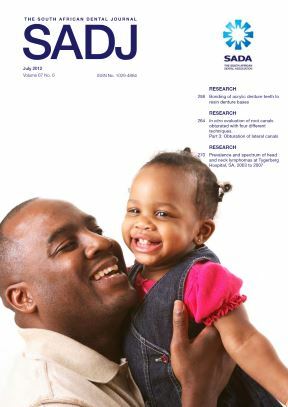 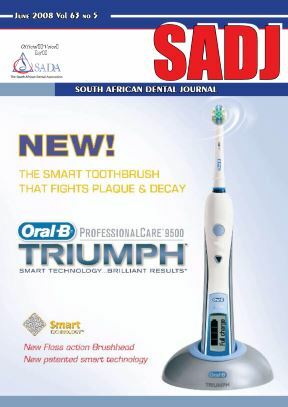 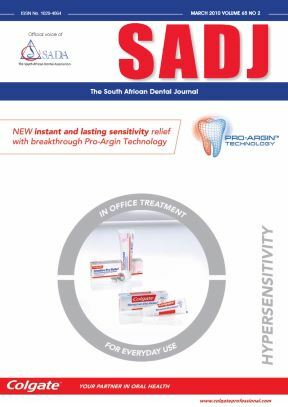 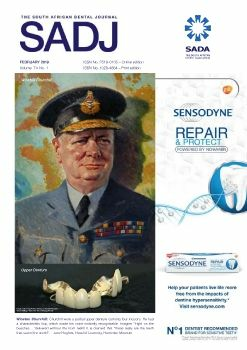 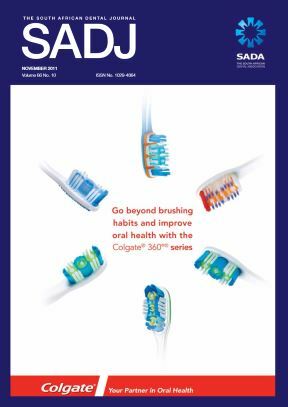 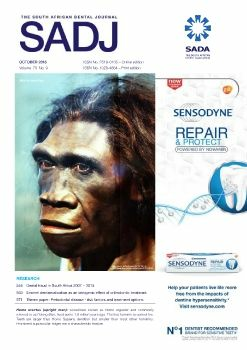 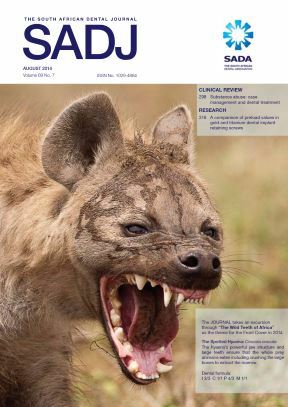 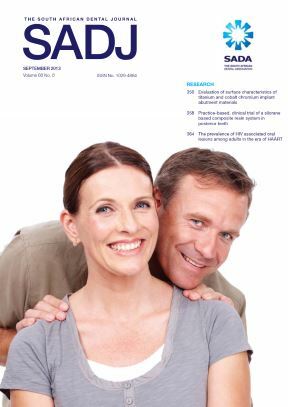 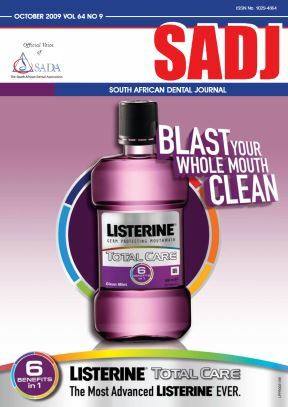 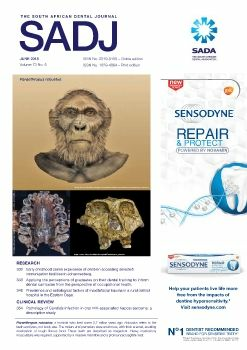 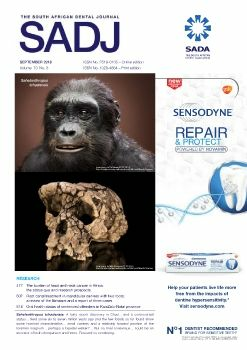 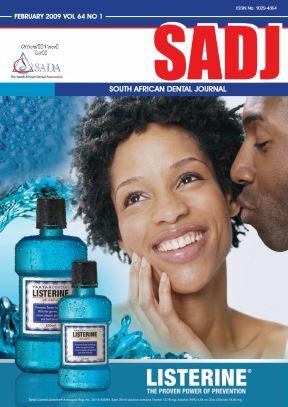 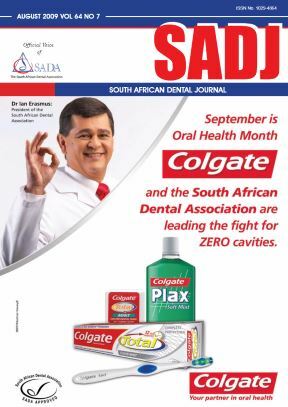 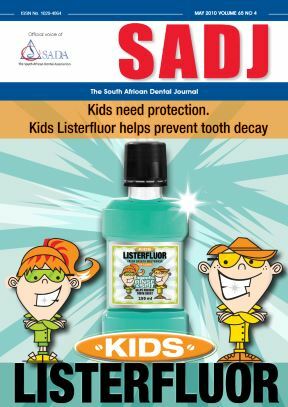 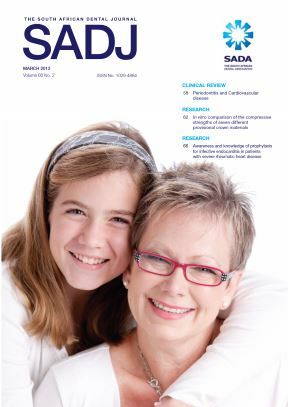 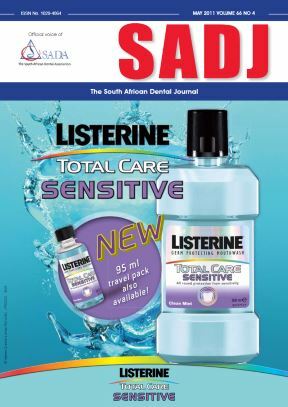 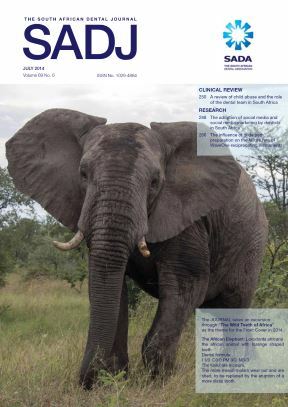 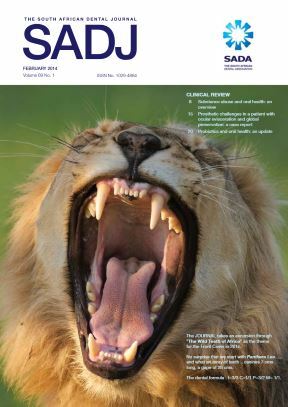 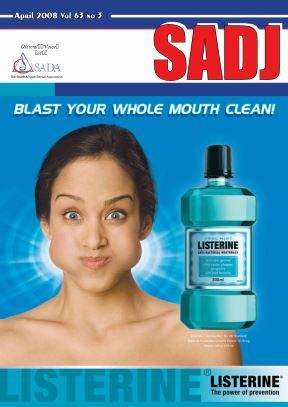 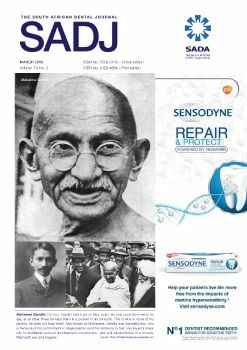 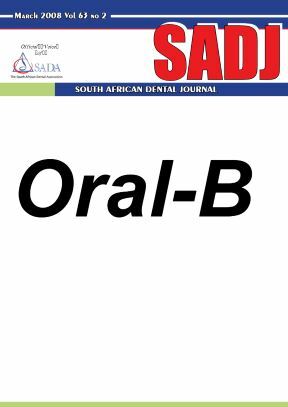 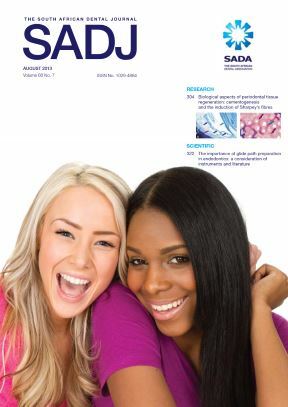 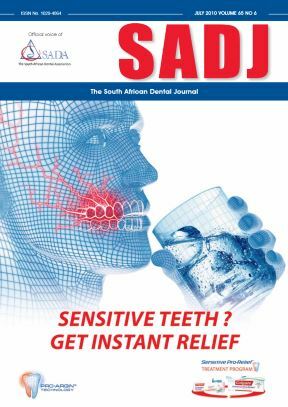 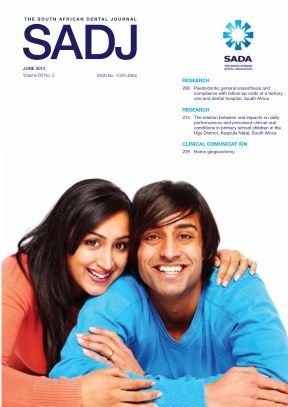 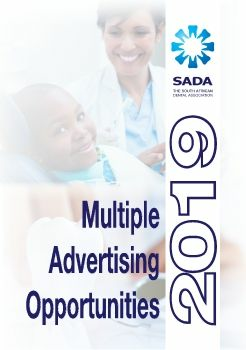 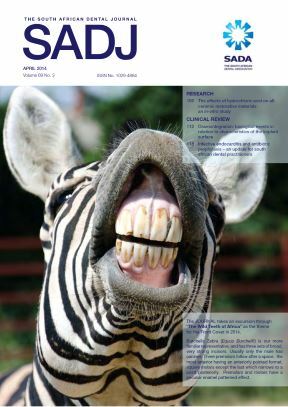 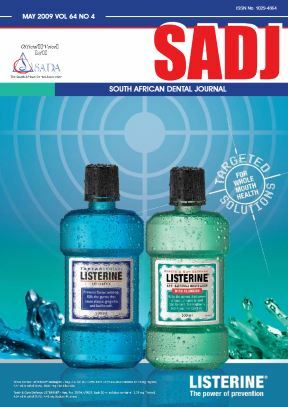 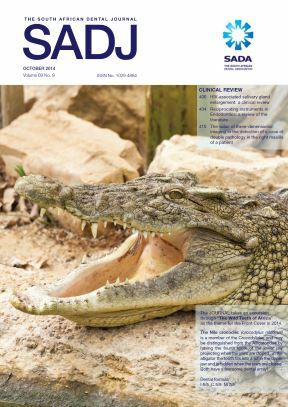 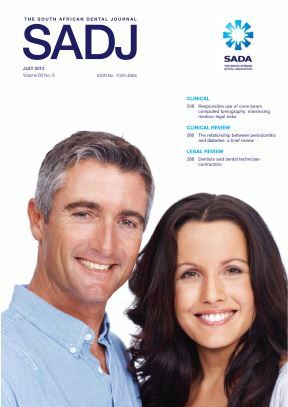 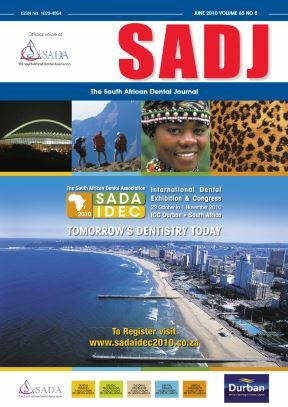 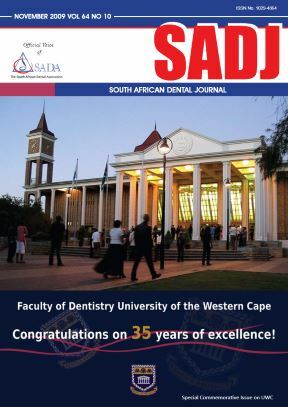 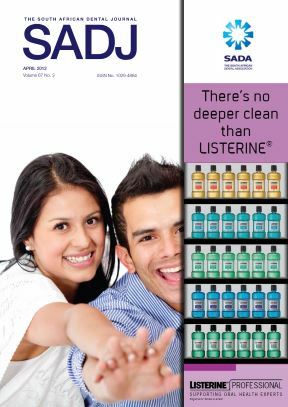 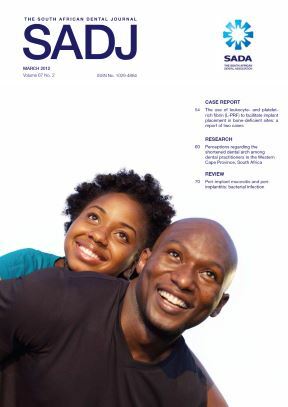 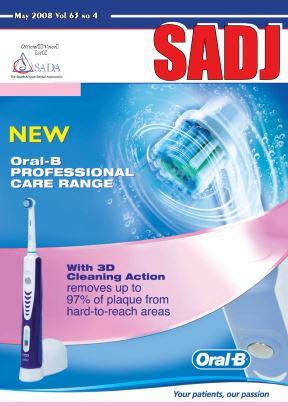 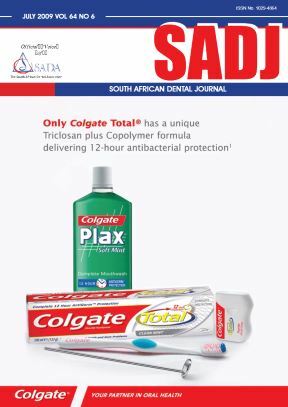 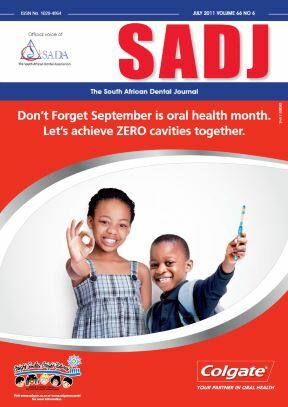 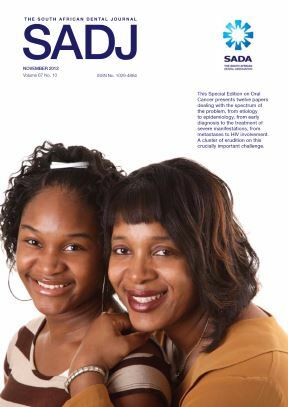 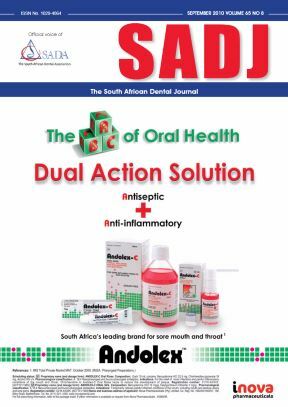 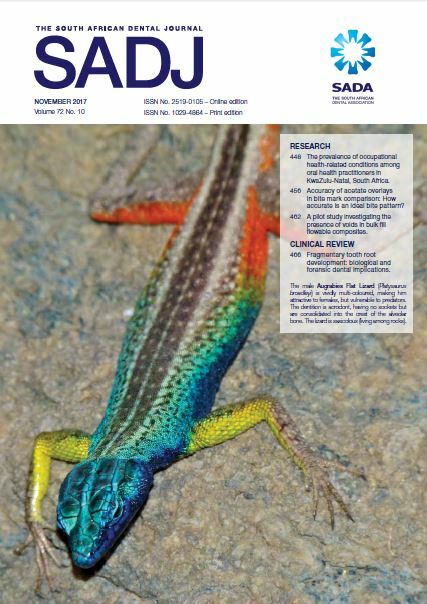 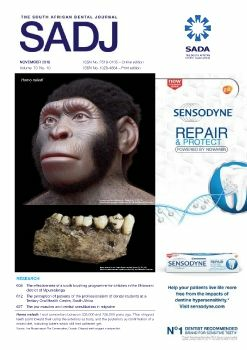 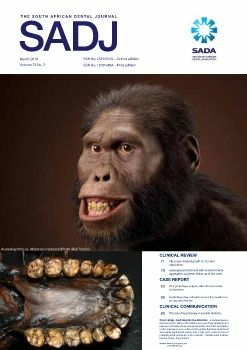 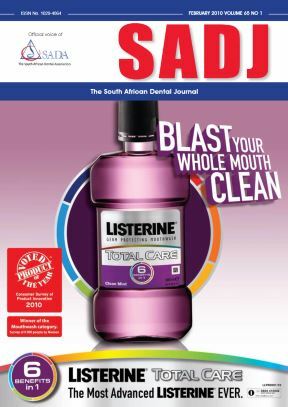 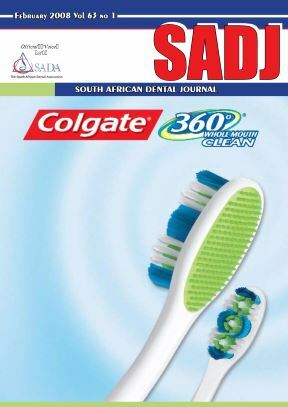 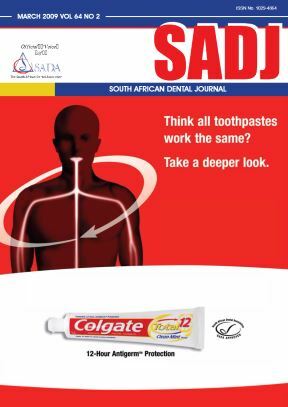 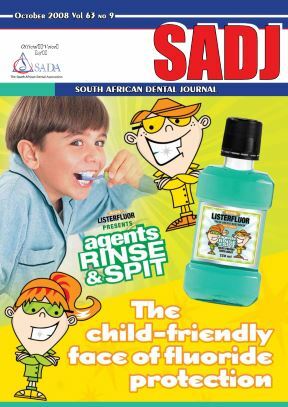 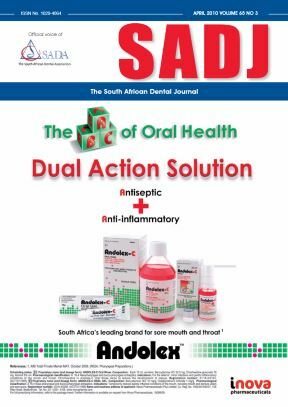 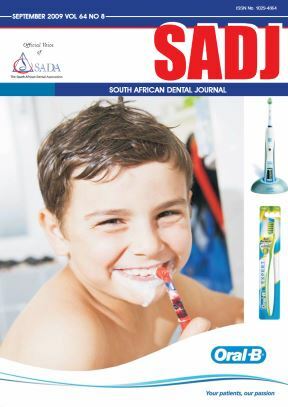 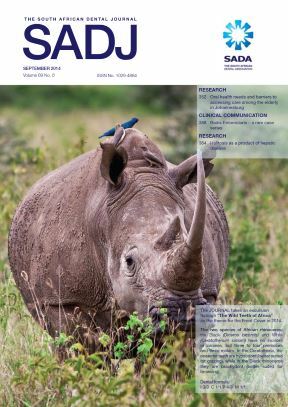 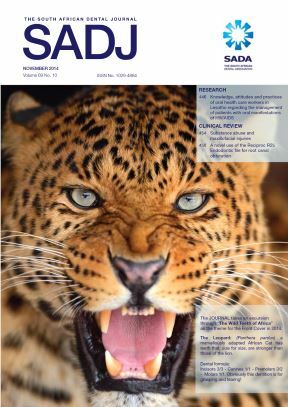 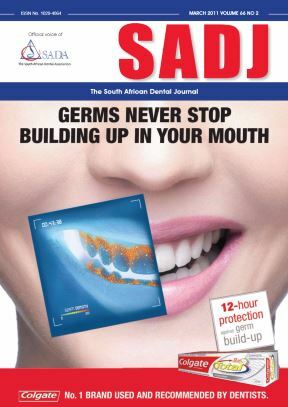 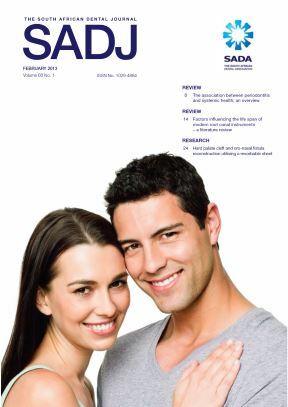 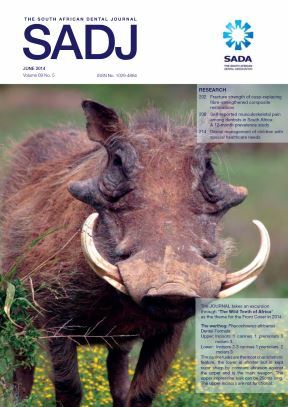 The South African Dental Journal (SADJ) keeps you abreast of the latest developments in dentistry. 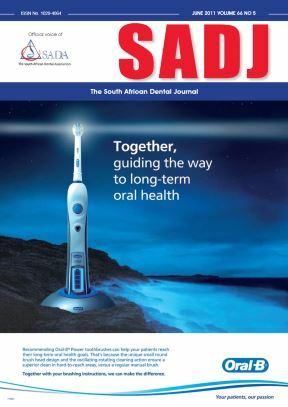 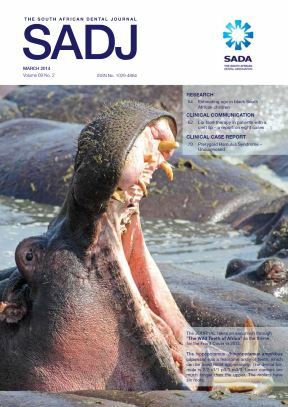 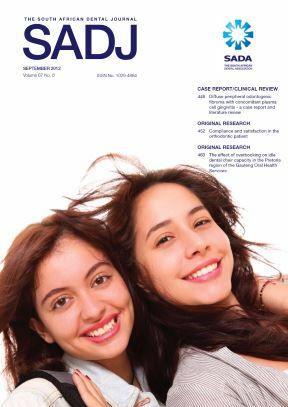 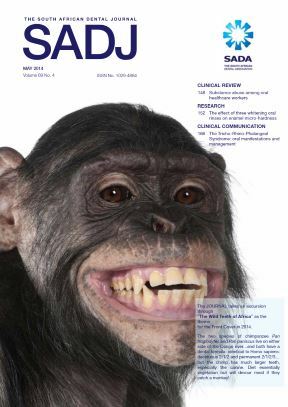 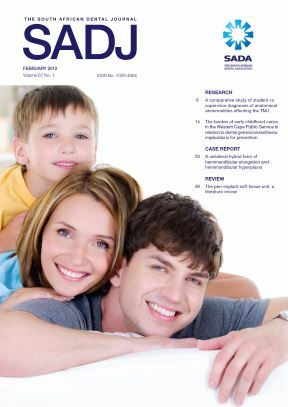 The only fully accredited scientific dental journal in South Africa for publication of Scientific papers, Clinical articles, Current dento-political information and opinion and Trade information. 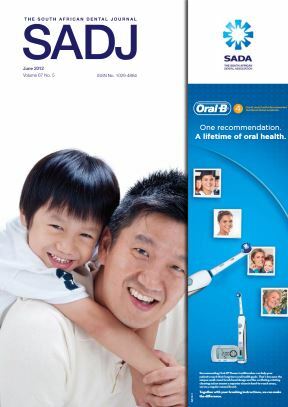 Members are also able to attain their CDP points by completing the online questionnaires. 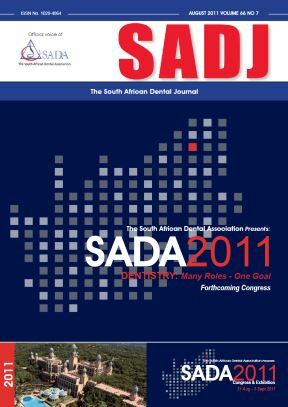 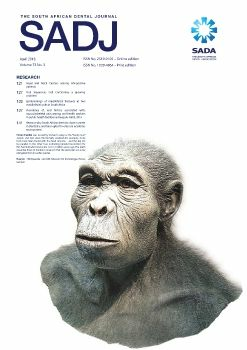 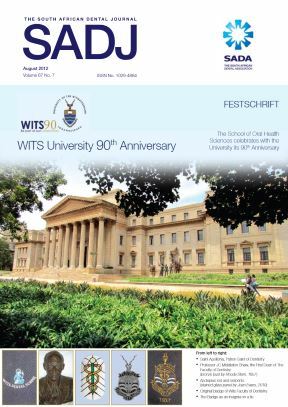 The SADJ is published 10 times per annum between the months of February and December, and are available electronically. 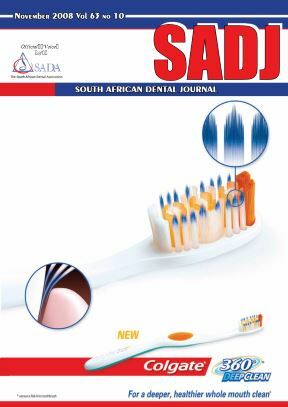 Hard copies are available at a single copy purchase price of R85.00 (VAT and postage included). 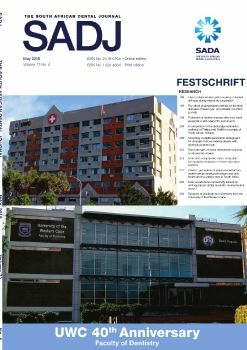 You must have the Adobe® Acrobat® Reader properly installed on your computer in order to view documents in PDF format. 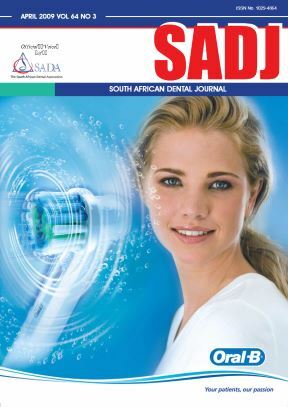 If you do not have this software, download a free copy. 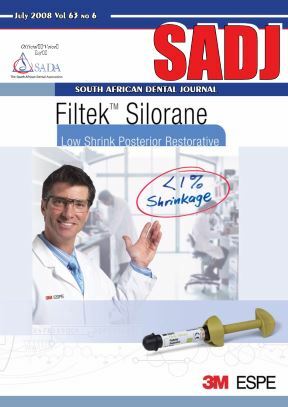 Please follow the manufacturer's instructions for installing and using this software. 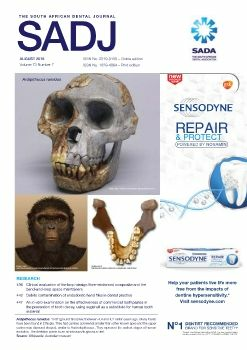 If you require technical assistance, please visit: https://acrobat.adobe.com/us/en/acrobat/pdf-reader.html. 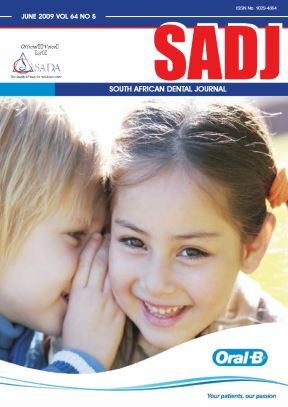 All SADJ online CPD Questionnaires are valid for a five year period from the date of online publication. 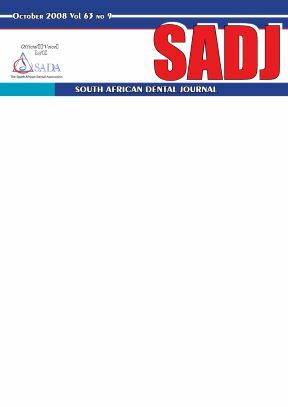 If you are not able to load the questionnaire to your courses it may be as a result of expiry.